I'll make this an honest confession. Like most girls my age who grew up in the 90s, I have grown playing with Barbie dolls (and Hot Wheels too. I am cool that way). But, my obsession with these shiny, glamorous dolls was something else. I was never one of those who would rip Barbie's bright blonde hair or tear apart those fancy outfits (Even today, I cringe at the thought of kids torturing their dolls). In fact, most of my Barbie dolls, ranging from Princess Barbie to Sticker Craze and even the limited edition Holiday Collection Special, stayed put in their respective boxes and were kept neatly on shelves. They were almost like a prized possession. My friends would often come over, only to see my huge collection. Relatives and friends of my parents would go 'Woah' after looking at my sincerity towards these dolls (Yes! There was a point when I had almost 80 dolls. I still have many of them. Too precious, but I did part away with some of them, in order to make other kids else smile). Now, this is post has nothing to do with my obsession of Barbie, but a recent piece of big news about Barbie's much anticipated makeover is creating some serious buzz. Despite being the darling of several young girls and the makers - Mattel supporting women empowerment through various career themed dolls, Barbie has faced a lot of criticism for being 'too perfect' and 'unrealistic'. While there were reports about Barbie aka Barbara Millicent Roberts getting a new look, Mattel has finally revealed the transformation that their iconic 57-year-old doll has gone through. The doll will come out in three new body shapes. Yes! 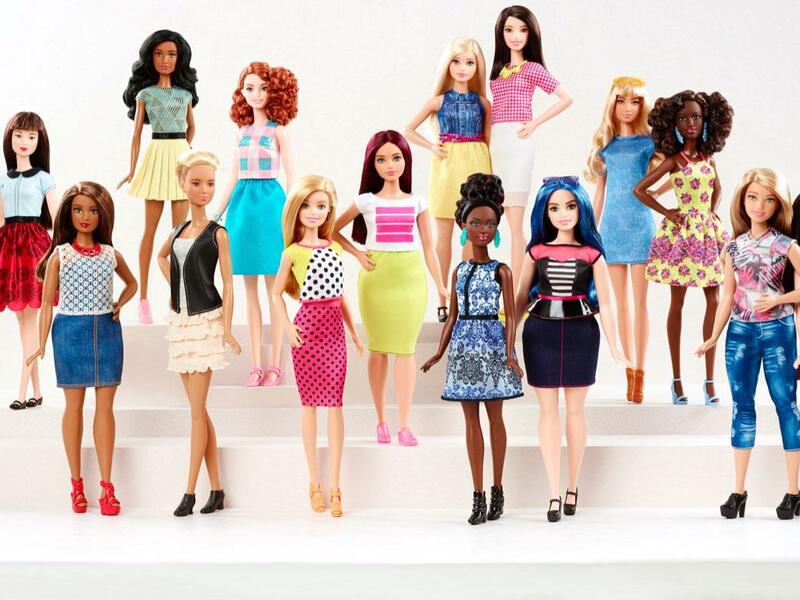 Barbie will now be seen in a tall, petite and curvy version, which will be sold alongside the original model. This is the biggest transformation for Mattel's Barbie in their 57 year long history. The campaign is called #TheDollEvolves and a confirmation regarding the same was posted on Barbie's official Twitter account. 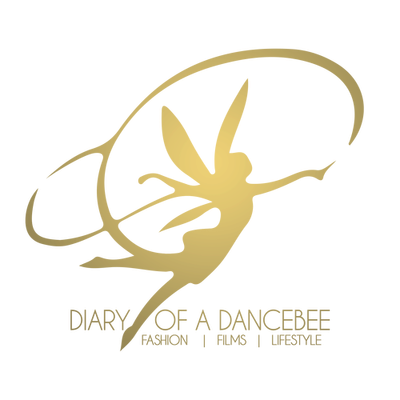 It is not just the body that will undergo some serious transformation. Barbie will also be available in new skin tones and hair textures, some of which were already introduced last year. While it is certainly a huge risk and change for Mattel, we think evolution is the need of the hour and the new version will slowly and steadily connect with the kids of today, who can’t seem to take their eyes off or stop themselves from getting addicted to mobile gaming world. The dolls are now available for sale on the company's official website - Barbie.com and will appear in retail stores later in 2016. We can't wait to see them in India!! 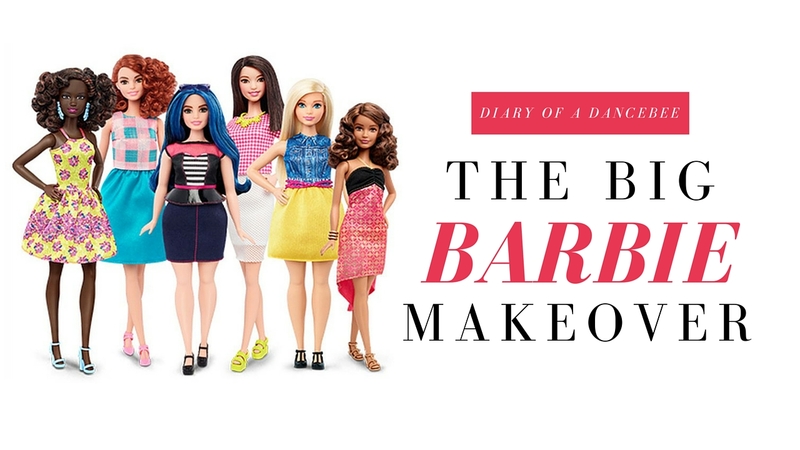 What's your take on these transformed Barbie dolls? Leave a comment or join the conversation on Twitter and Facebook.